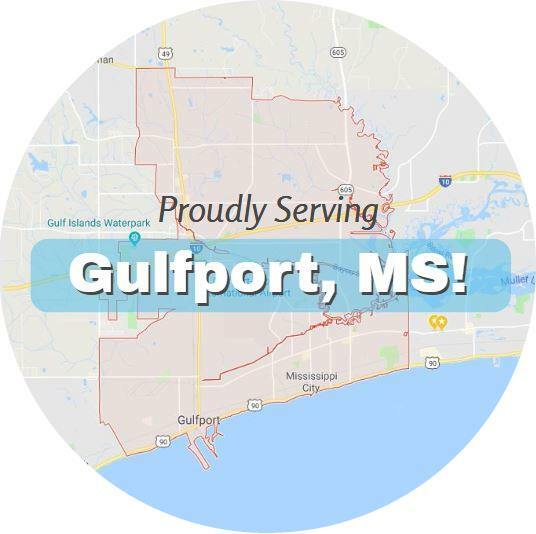 Gulfport Towing Service provides every roadside assistance in the book. Whether you need something simple like a jump start service or fuel delivery, or if it’s more complex like a winch service or a wrecker, you can count on our experienced towing operators to handle it. We’re proud and privileged to be ranked so highly in our community, and to have the stellar reputation we do. Our extremely fast response times coupled with professional quality of service and customer care have given us the ranking we enjoy today. The last thing anybody needs or wants when having car trouble is to have to deal with an amateur or sub-par service that’s late and doesn’t get the job done right. The reputation we’ve built is founded on the golden rule principle. How would we want to be treated? Our goal is to deliver such a satisfactory roadside assistance experience for you that we’ll earn your recommendation and repeat business if you ever have more car trouble. For any urgent needs, please call our HOTLINE here: 228-222-8686. All you have to do is click the number to call and you’ll be connected with a live operator. After you explain the situation, they’ll dispatch a qualified professional right away. Plus wrecker service, flat bed tow truck service, and winching service. Any time you’re stranded is a matter of urgency for us. With our extremes of temperature it can be either really hot or really cold, and either one can be dangerous for your health. Call us right away and we’ll dispatch an experienced towing service operator to you immediately. Hot or cold, day or night, rain or shine. If you’ve been in a wreck or car accident, the most important thing is your health and safety. The last thing you should be worried about is your vehicle, so give us a quick call with your location. We’ll have a fully equipped wrecker service professional on his way to you immediately. 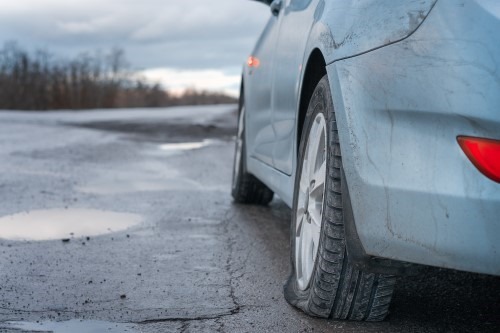 Flat tires and blowouts are stressful and dangerous. We’re happy to change a tire for you and get you back your way quickly and easily. This service is useful if you’re not sure how to change a tire, haven’t done it yourself before (putting them on wrong can cause a very serious accident), or are in a location where you don’t feel safe exiting your vehicle. If you can, pull into a well lit location with other people around, and give us a call. We’ll be right there. Batteries die for a lot of different reasons. Before having your car towed to the nearest auto shop, let’s see if it can hold a charge. If so, you can be on your way without that extra expense. If it needs more than a jumpstart because it can’t hold a charge, then we’ll be happy to bring it wherever you prefer. Fuel delivery is a straightforward service with a lot of benefits. It saves you a lot of time, inconvenience, and discomfort for an extremely affordable price. No need to spend two hours walking 5 miles to the nearest gas station when we can be there in 15 minutes with fresh fuel. Just give us a quick call so we can get you back on the road again. Vehicles get stuck. It happens all the time. With all the rain we get, ditches, muddy ground, and a matter ofa few feet can be all it takes to spin our wheels. Our winching service is quick and affordable, so the faster you call us the faster you’ll be back on solid ground. Call us at the number below for any need, 24/7.